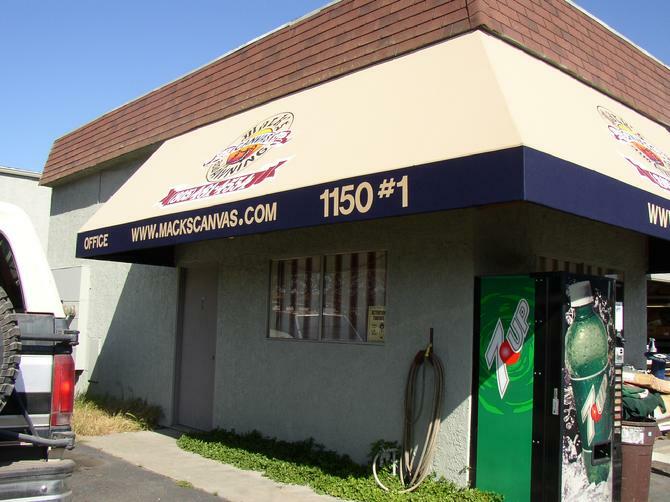 Mack’s Canvas custom manufactures your awnings into any size or shape. We also offer Sunbrella Material with a multitude of colors for any application. Protect your valuable clients and customers from the elements. It's up to you! Do you need an Awning over your front door or over every window? What about a patio canopy out back. Large or small, give us a call! We custom manufacture your frames with galvanized steel. Powder coating available upon request!